Always keeping up with the times is a philosophy of photinus. 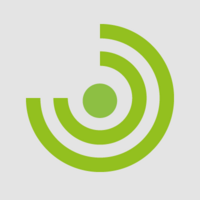 Highest efficiency is a prerequisite when targeting customer’s enthusiasm. 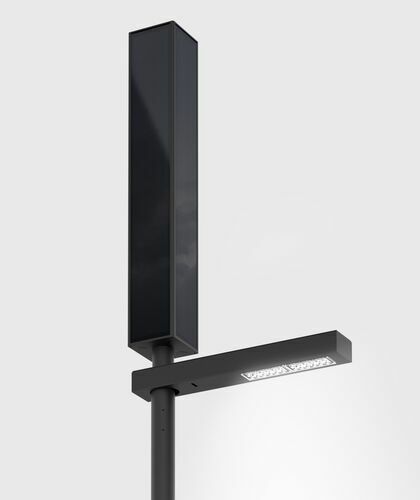 Highest efficiency within the segment of self-sustaining, solar LED street lighting enables extensive autonomous times and hence service security and reliability in continuous bad weather conditions such as fog, snow falls or smog. 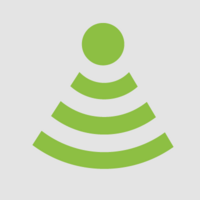 This requirement is met by Photinus due to its 360° PV module solution, the sophisticated control system managing energy and time, latest battery technology as well as a luminaire, which illuminates the right place without deficiency. The combination of all these efficiency values makes Photinus unbeatable. The vertically oriented solar module developed by photinus is a new and innovative technology that has opened new possibilities in both design and functionality. The special construction guarantees uninterupted absorption, since the solar modules cannot be covered by snow, sand or foliage. Furthermore, in poor light conditions 100% of the light reflecting on the 360° construction will be absorbed, which is a significant advantage ofer traditional solar lights. Hereby, photinus mono crystalline high performance photovoltaic modules, represent the centrepiece and prerequisite for this unique selling proposition regarding service security and autonomous time. 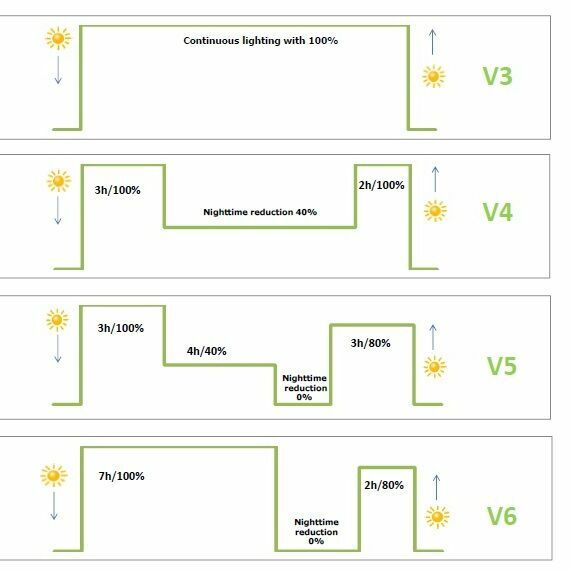 photinus has developed a unique procedure for photovoltaic cells that allows us to store much more electrical energy in batteries than normally possible. With an efficiency of 22%, the high performance solar modules achieve maximum performance. These elegant photinus solar lamps are suitable for every modern architectural and landscape concept and blend in seamlessly. Outdoor lighting takes place in an architectural and natural environment and has to be integrated harmonically. Our “energy tower” definitely meets this requirement.Due to the elegant design, there are no limits to various possible applications. 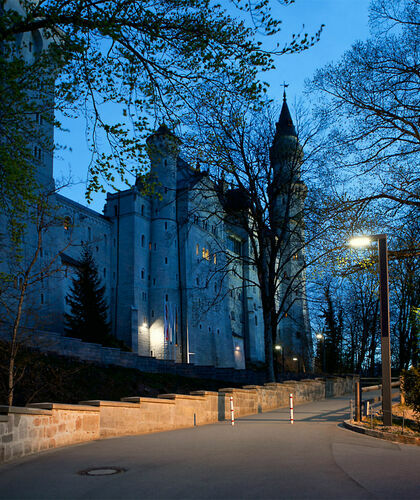 As a result, Photinus solar lights have proven to be the best option in countless projects! The quality of a solar light can be seen in the efficient interaction of each optimally coordinated component. We all know the term “light pollution”. The latter indicates that too much artificial light is emitted into the dark, nocturnal sky. This undesirable illumination leads to a considerable waste of energy and funds. Maximum lumen is often used as performance criterion for the comparison of different lighting systems. Actually, this value has only limited significance. The relevant criterion is maximum lighting performance covering certain grounds for a defined period of time in combination with the distribution of light within the relevant area. Superior light distribution is one of photinus’ strengths. Thanks to these high-quality components our solar lights have a lifespan of up to 10 years. Additionally with 365 day failsafe operation, photinus solar lights are an ideal alternative to standard cabled lighting options. Solar lights can be installed in any location without elaborate and expensive excavations. Furthermore, since there are no associated energy costs, they are the most economical and environmentally friendly solution in the long run. Highest efficiency and safety is the most important requirement that customers expect from a solar light. In the field of self-sufficient, solar LED street lighting, this means a long autonomy time and thus safety and reliability in case of prolonged periods of bad weather, caused by fog, snowfall or smog. 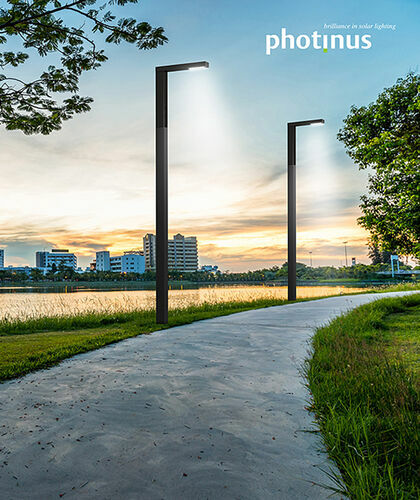 With the 360 ​​° orientation of the solar tower, an efficiency of 22% for the solar cells and an LED efficiency of up to 200lm / W, the photinus solar lights convince with excellent light output, optimal light distribution and an autonomy time of up to 18 days. With the newly developed, intelligent control with smart function, the latest battery technology and a light source that brings the light without loss of light to the right place, photinus is unbeatable in terms of efficiency. 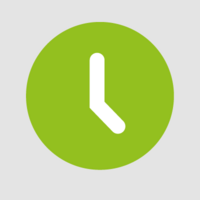 The time management system can be programmed to suit your individual needs. It can be programmed easily at any time by remote control. We all know the term “light pollution”. The latter indicates that too much artificial light is emitted into the dark, nocturnal sky. This undesirable illumination leads to a considerable waste of energy and funds. Maximum lumen is often used as performance criterion for the comparison of different lighting systems. Actually, this value has only limited significance. The relevant criterion is maximum lighting performance covering certain grounds for a defined period of time in combination with the distribution of light within the relevant area. Superior light distribution is one of Photinus’ strengths and achieved using LED luminaires from Hella.